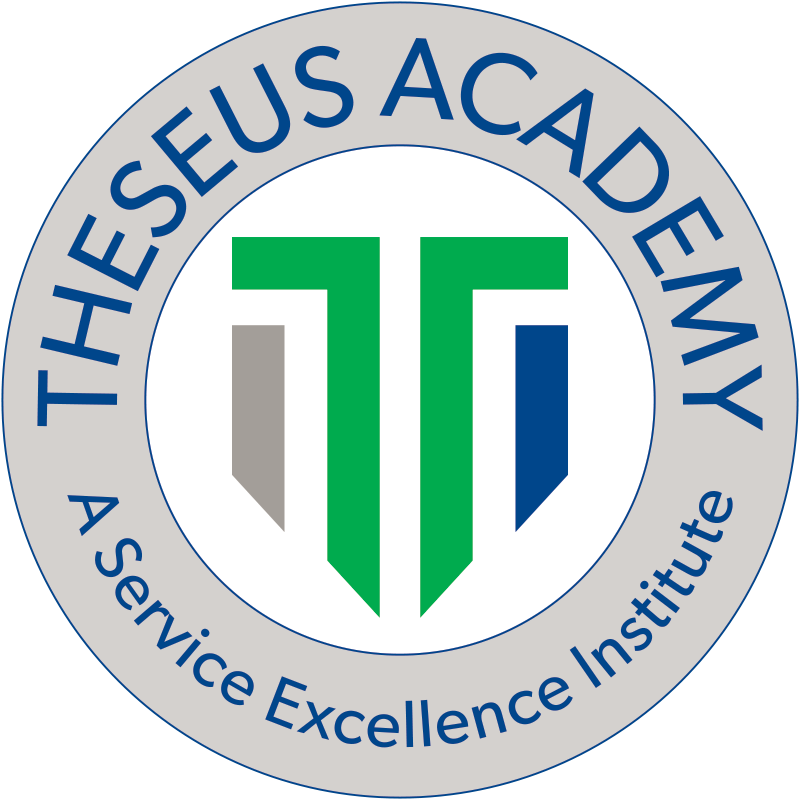 We have instituted Theseus Academy to offer a wide range of training established upon continuous quality management, quality assurance and performance excellence. Theseus Academy courses are crafted using standard training development methods and are presented by highly skilled instructors who are all subject matter experts. We believe in passing on our vast knowledge and experience to enable you to implement our best practices and capabilities to strengthen your own organization. Most of our courses are developed upon basic principles and are therefore modular in nature, yet all of our training can be customized to meet our customer’s classroom or distance learning needs. The Academy’s mission is to constantly strive to help you realize growth and attain your goals.